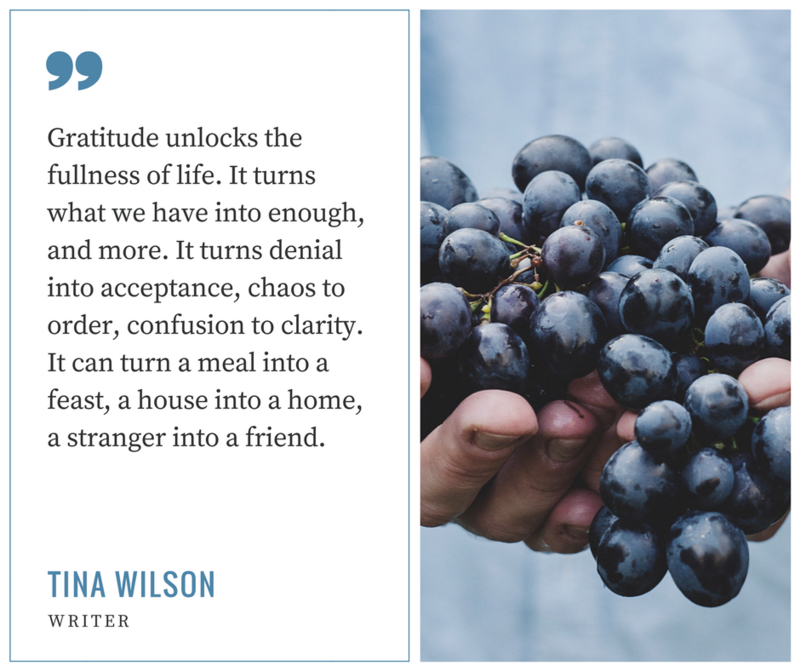 Like so many corporate executives charged with tremendous responsibility, Cynthia struggles to find balance in her life and to lead others effectively. She has led herself to believe that although things aren't perfect, she is doing "okay". Her boss (Rick) believes otherwise, and is extremely concerned about her dismal employee approval rating. Rick considers letting her go, but instead decides to try something out of the ordinary to give her "a chance". He truly wants her to succeed, but he makes it very clear that "her results had better drastically improve,or else". Enter an unlikely mentor named Otis who teaches Cynthia that successful leaders are successful thinkers. 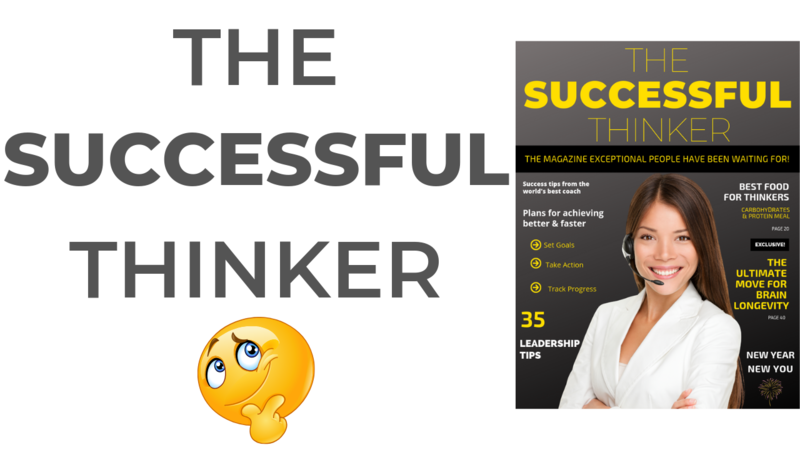 Visit The Successful Thinker Magazine And Get REAL WORLD Cutting Edge Ideas And Philosophies That Will Transform Your Leadership Style And Make Your Life Fun Again Visit www.Thinker.Media To Learn More Today!! Introducing The Successful Thinker podcast, dive into this wormhole towards a better future. Get into the minds of thought leaders, spiritual and mindfulness experts, and brain specialists as you’re guided by The 7 Laws of 21st Century Leadership. Learn a modern, cutting edge, and relevant (real world) philosophy of success and personal development, both in life and in business. 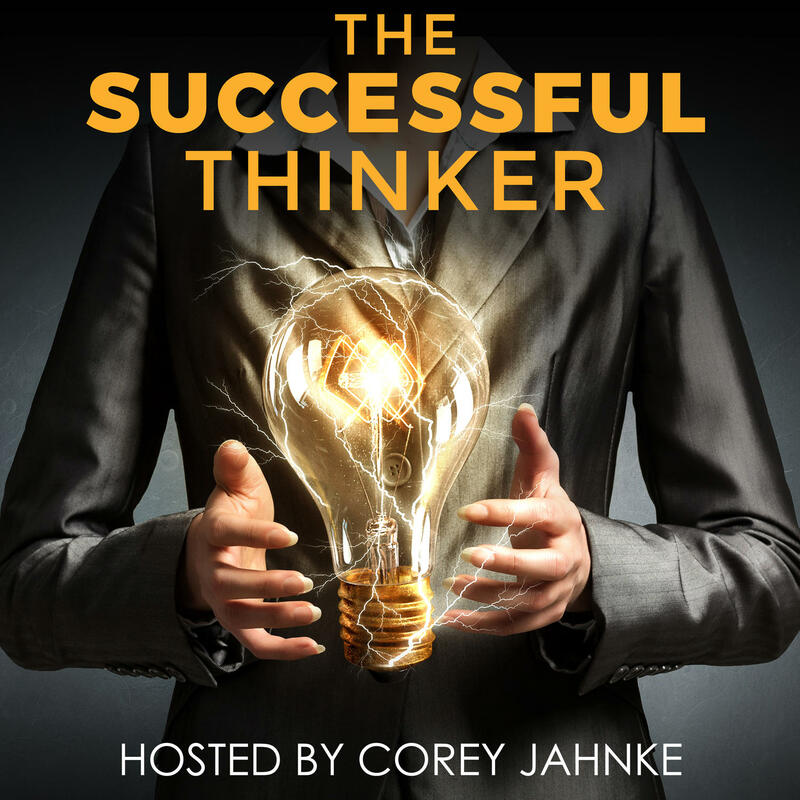 This show is packed with simple ideas that anyone can implement; at the same time, offering truly original thinking and training that harnesses the power of the human mind to become an amazingly high performer in your industry. Be inspired as you inspire and engage others, grabbing people by the heart and expanding their minds to what is truly possible for them. 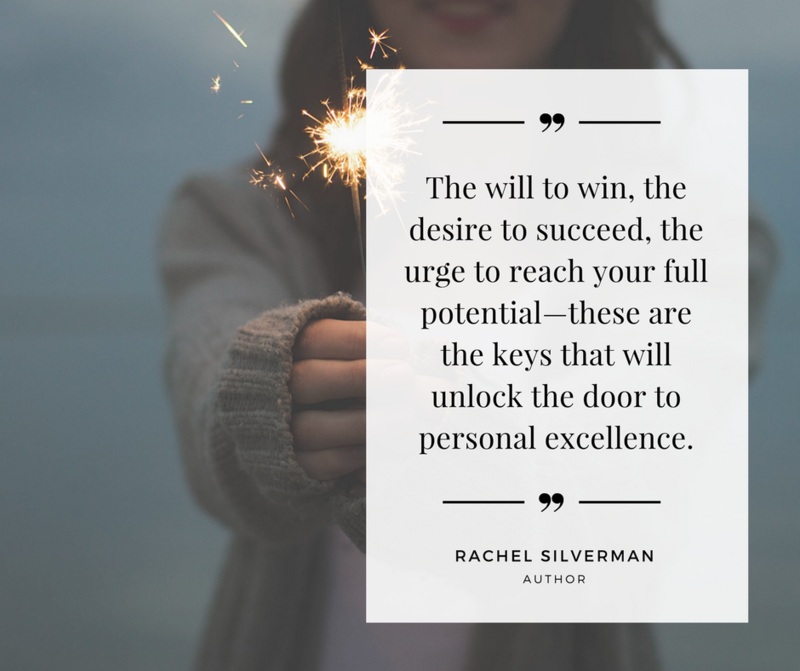 Ultimately, rediscover and find the Successful Thinker in you—someone who excels at the technical aspects of their career but leads others through genuine engagement and concern for their lives and well-being; and someone who understand that their number one job is to maintain the emotional state of their team and their family through influence, education, and involvement. Everyone is afraid of something, but Successful Thinkers have mastered the art of "being there while getting there". What this means is that we will give you the tips and tools that will help you come from a place of peace so that you can explode into a version of yourself that defies your current imagination!! MANY PEOPLE ASSOCIATE FEARLESSNESS WITH NASTINESS OR ARROGANCE, BUT THE TRUTH IS THAT FEARLESS IS THE POLAR OPPOSITE. THE TRULY COURAGEOUS PERSON HAS NO NEED TO BULLY OR INTIMIDATE OTHERS. SHE BELIEVES IN HERSELF AND HER CONVICTIONS. SHE IS INCREDIBLY CONFIDENT!! JUST IMAGINE YOURSELF AS THE COURAGEOUS, CONFIDENT, AND STRATEGIC LEADER THAT YOU WERE BORN TO BECOME!! A journey of a thousand miles begins with a single step. 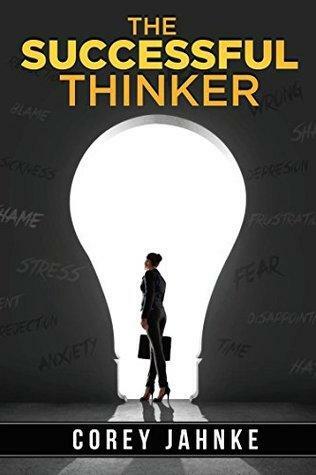 Schedule A Call With Me And Grab your FREE autographed copy of "The Successful Thinker" and learn how you can confidently improve your relationships with your team, your family, and yourself!! 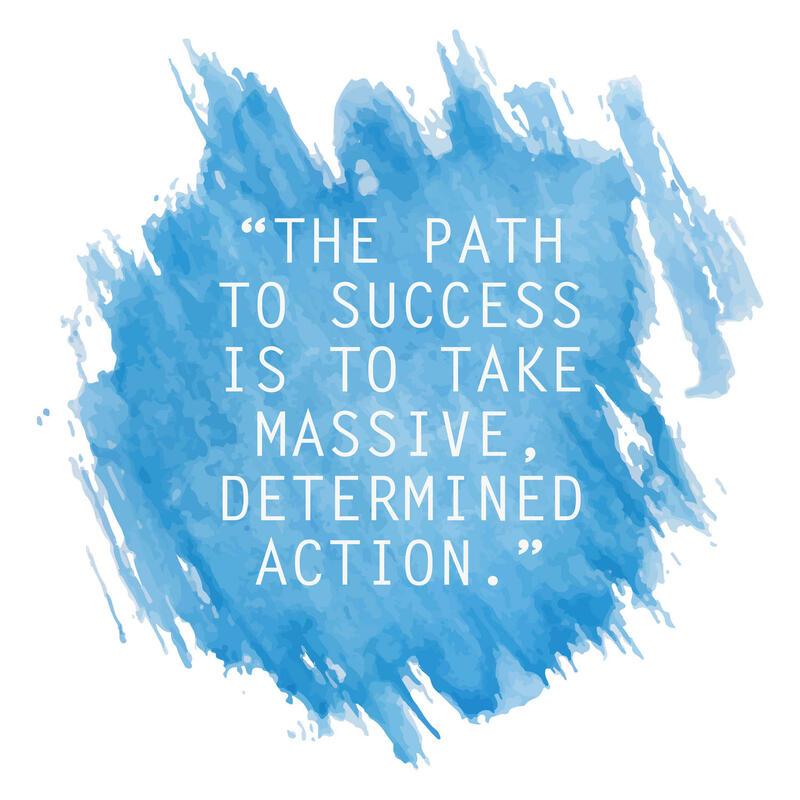 Corey is ambitiously determined to push humanity forward by empowering his audience to live healthier and happier lives, to unleash their fullest potential – to be extraordinary. How? Nelson Mandela affirmed it: with the most powerful tool of all – education. He wants to revolutionize education globally and fill the education gap by providing transformational and holistic learning for all levels – by building successful companies, health and fitness platforms, and online academies. All Successful Thinkers Have Two Things In Common. First, They Have Great Clarity On What They Want To Do, and Secondly, They Have A Solid Plan For Achieving Their Goals. 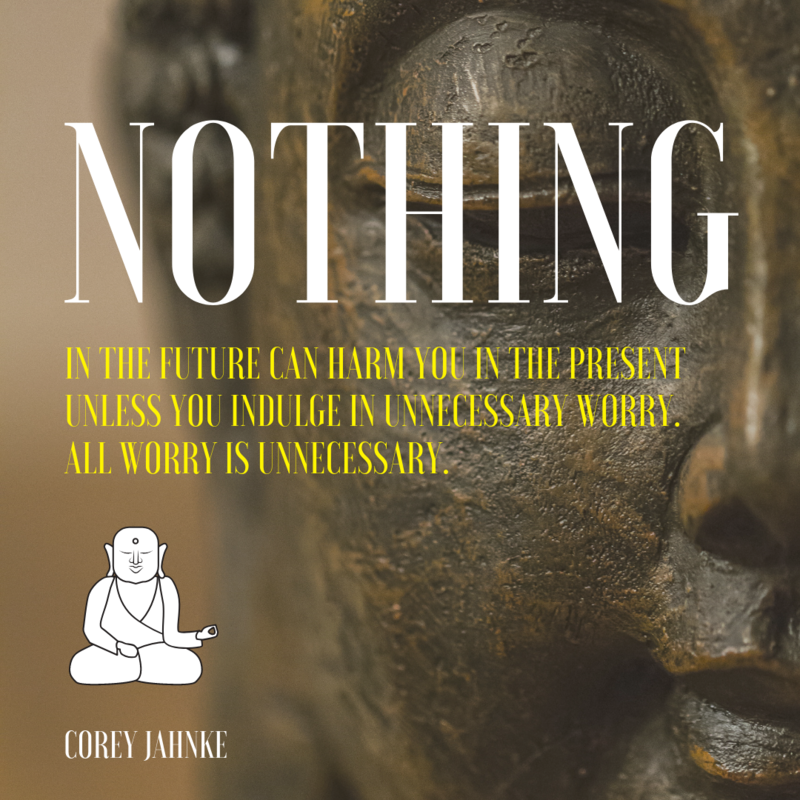 Make A Decision Today To Stop Worrying And To Start Working With Corey To Get Your Blueprint For Action Clarified And Built. My Name Is Corey And I Would Love To Connect With You!! I know how busy you are and neither one of us has time to play phone tag!! Right?!? Please click the link below to access my calendar and let's jump on a call together and make something special happen for you and your business!